Welcome to the ninth edition of Teacher Tuesday, where I match one of my books to a year level, and offer some activities for sharing the book in the classroom. 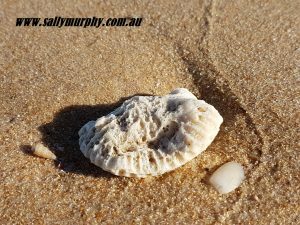 In previous weeks I shared activities for Pearl Verses the World, Looking Up, Toppling, Roses are Blue, Do Not Forget Australia, Meet Mary MacKillop, Snowy’s Christmas and The Floatingest Frog. This week, I am focusing on the Sage Cookson series. 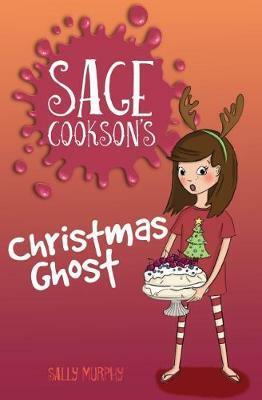 There are now six books in the series, including the newly released Sage Cookson’s Christmas Ghost. 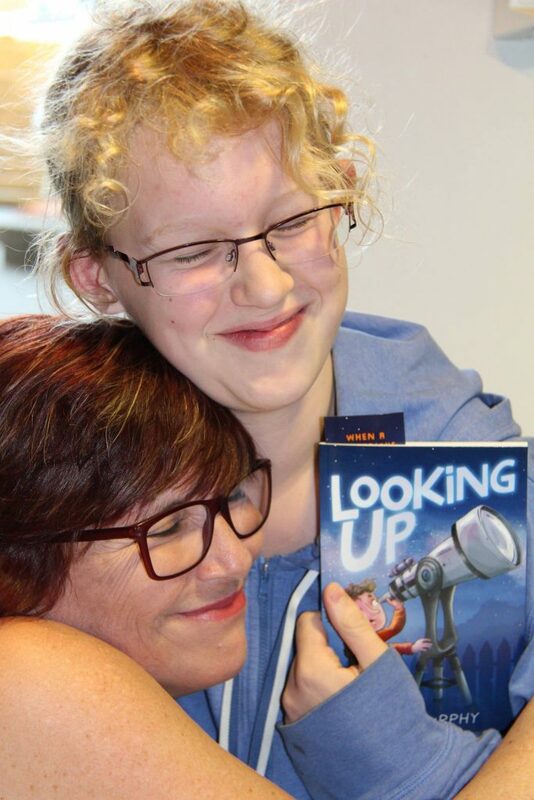 At this stage in the school year, sharing some short, unchallenging chapter books is a great way to keep kids reading – and writing. And, with recipes included and the potential for simple Christmas crafts, you can craft lots of varied lessons. 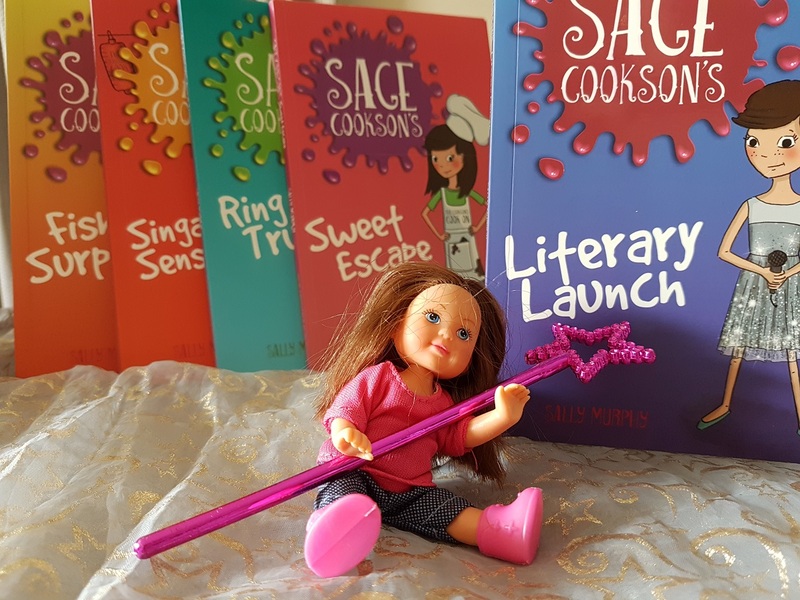 Blurb: Sage Cookson is a ten year old with a pretty different lifestyle. Her parents are television chefs with, unsurprisingly, a passion for food. They spend a lot of their time travelling Australia and the world sampling the food, learning new cooking techniques and then sharing their new knowledge with their massive television audience. For Sage, this means she gets to embark on adventurous travels with her parents. 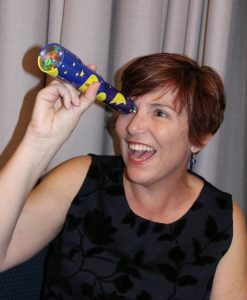 Sally’s Recommended Grade Levels: Year 1 – year 5 but these suggestions focus on Year 3. Dedicated website with activities, recipes and sample chapters HERE. The following ideas link the enjoyment and exploration of Sage’s adventures with learning requirements of the Geography strand of the HASS Curriculum. 1.Discuss how language is used to describe the settings in texts, and explore how the settings shape the events and influence the mood of the narrative (ACELT1599). 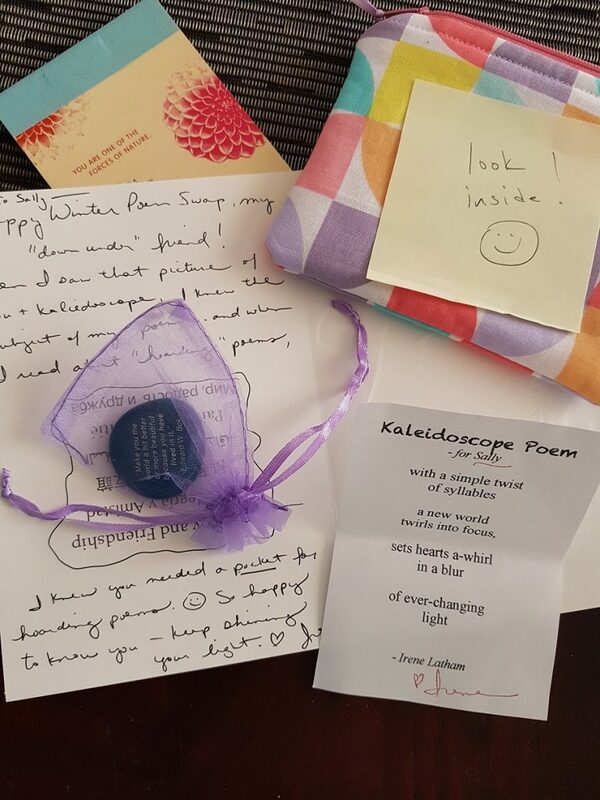 This activity uses the first book of the series Sage Cookson’s Sweet Escape. This book can be shared as a read-aloud over a few sessions. During or after reading, focus on the description of setting on page 8, page 26 and page 27-28. As a class or in groups, identify words used to describe the setting. Discuss what mood these words evoke. How do these words echo what is happening in the story, and Sage’s feelings? Activity: Have students write two descriptions of a familiar setting (eg the classroom/their bedroom/ a shopping centre), evoking two different moods in the same setting. Create Word Bank Posters for classroom display boards. As students read other books in the series, have them add words describing settings to the word banks. Word banks can be themed by mood – eg happy, exciting, fun, scary or by location – inside, built environments, beach, nature etc. Use the remainder of the Sage series to discuss travel to other states and countries. Read back of book blurbs and try to identify where each book is set. Use a map to identify which parts of Australia/the world the books are set in. Discuss the use of a food item or group in each book. 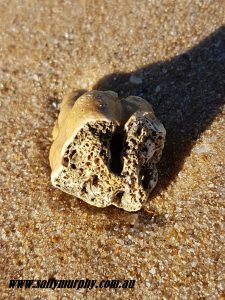 Have students predict which food might be featured in each book, and discuss which foods are closely tied to the places Sage visits (eg fish at a coastal setting) and which could be connected to other places (eg chocolate in SW Western Australia) . Ask students to contribute places they have visited, or lived, or that family members are from. Locate on the world map, and brainstorm what class members know about the place. Students to choose one town/city they have not visited and research: location, climate, languages spoken, population, geographical features, cusine etc. This could be a short task, with oral reports, or be used as a report-writing or multimedia task, depending on your time availability and other objectives. Creative writing task. Students to plan and write a new story featuring Sage Cookson travelling to the place they have researched. Guiding questions for planning: how would Sage and her parents travel there? What kinds of food might they be researching? What could go wrong in that location? Each book includes a back of book recipe. Using these as examples, discuss the elements of a recipe. As a class, compose a recipe for a good narrative. What ingredients should a narrative have? What steps should you follow? Art and craft: Make a chef hat. Instructions are on the Sage Cookson website here. Mostly, I’d love to remind you that while I love to see my books used in classrooms, I also love to see kids just enjoying them. Reading a book should be pleasurable – whether it’s being used in the classroom or not. 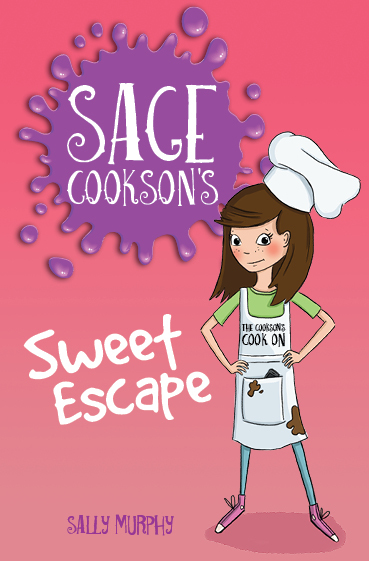 So allow your students to enjoy reading the Sage Cookson series. 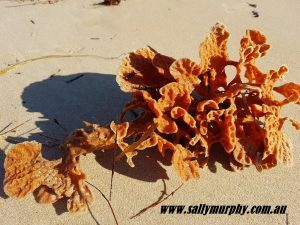 As you might know if you visit this site regularly, is that I love to read widely and I love to write all kinds of thing heading with my life, at the same time as exploring my learnings from some difficult times I’ve been through. I don’t yet know if any of this writing will become a book or not, but I have been enjoying the writing and have also been having fun with posting some of my random thoughts and observations on a new adult-focused Facebook page called Succesfully Adulting. It’s a mix of funny observations, serious ones, and public admission of my attempts to, as the name suggests successfully adult. 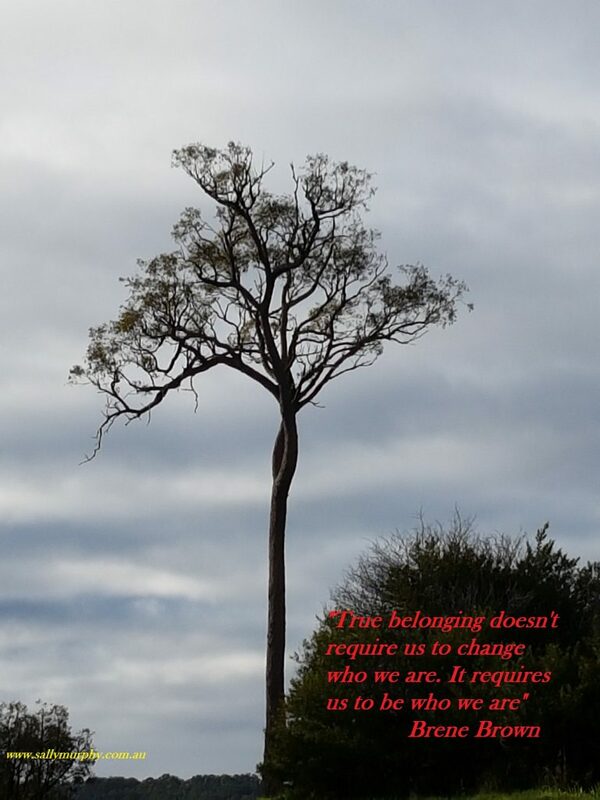 Here’s the latest bit I’ve shared on the page, a quote from the amazing Brené Brown a researcher and author who I have only very recently discovered, but who you will soon see featuring in my monthly ‘what I read’ posts. If you’d like to see what I’m doing on the page, feel free, and feel free to tell me what you think. In the meantime, enjoy the quote. 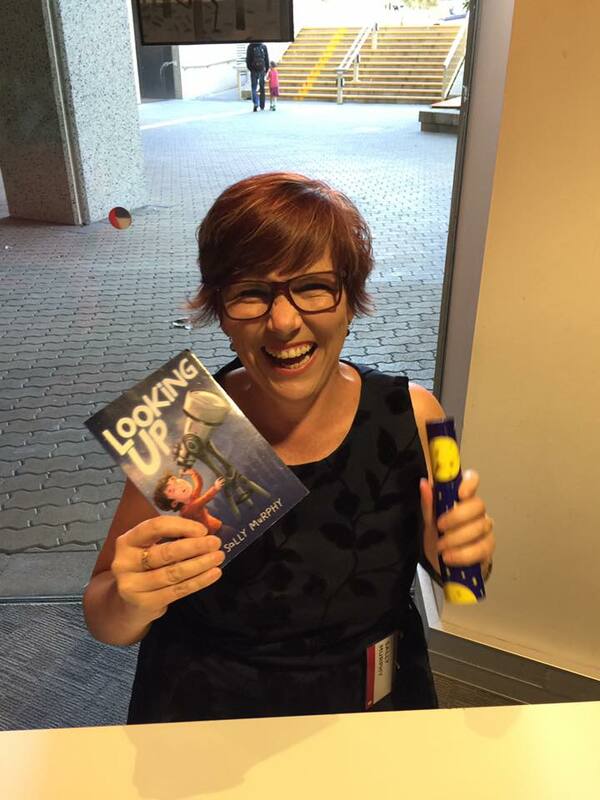 What’s better than a book launch to celebrate a new book? A big book party to celebrate not one, but five new books! 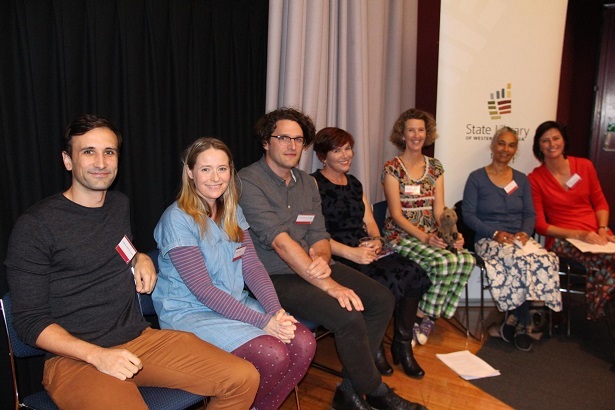 I was lucky enough to be part of the Great Big Kids Book Read run by Fremantle Press and hosted at the State Library of WA. celebrating five books between us all either recently released or about to be released, we shared a stage and read from our new works to a full house. 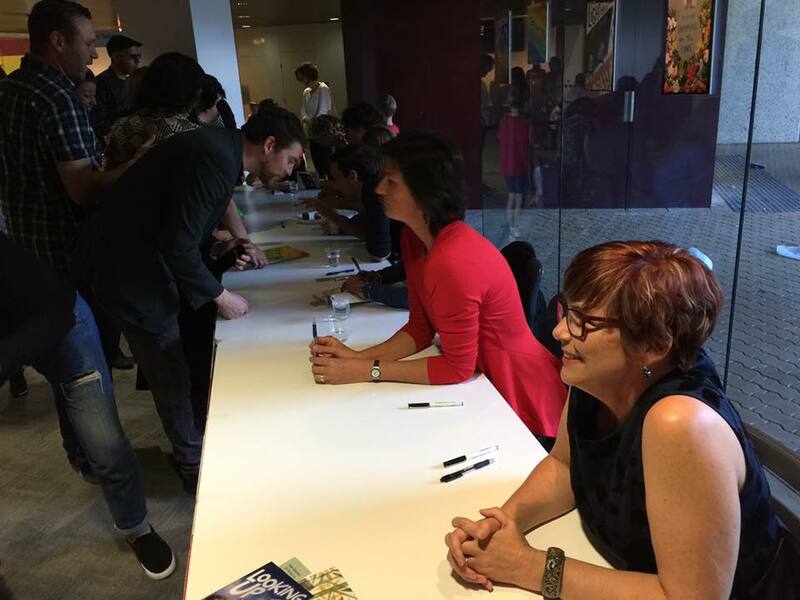 There was laughter, food, book signing and a lovely sense of community. 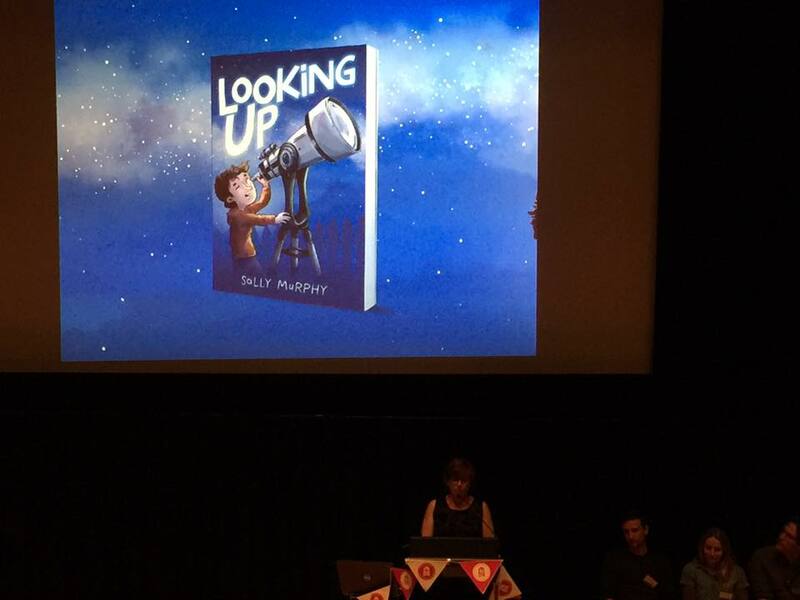 My favourite moment was a young girl telling me she would treasure my book forever. When I asked if she would like a photo with me, she hugged me so warmly I thought my heart would overflow.